Say Cheers to our New UK Mates! Bubbler, crisps, lift and hearing aid technology. Well, at least we share the same phrase for one of those things with our British friends for hearing aid technology. Add to that now one more synonymous term, Audibel! We are excited to be announcing the expansion of Audibel into the United Kingdom. This international network already includes our partners in Canada and Italy to complement our several hundred locations in the United States. Now we add in our friends across the pond. What does this mean for you as an Audibel wearer or one considering our hearing aid technology in your town? Firstly, you can have the assurance that if you are ever in any of those countries listed, and have any need to see an Audibel specialist, that you will be covered. Our promise of being in warranty with one Audibel location equals being in warranty at all locations is still true in these international countries. Don’t think you’ll ever travel there? There is still benefit to you as the growth of Audibel allows for us to share more learning on patient preferences for hearing care and technology, which is generally universal across the globe. We are excited to expand the Audibel network with new offices in the U.S. and also now in the U.K. We know this will help us to create greater patient outcomes and serve more in gaining better hearing through our hearing aid technology. 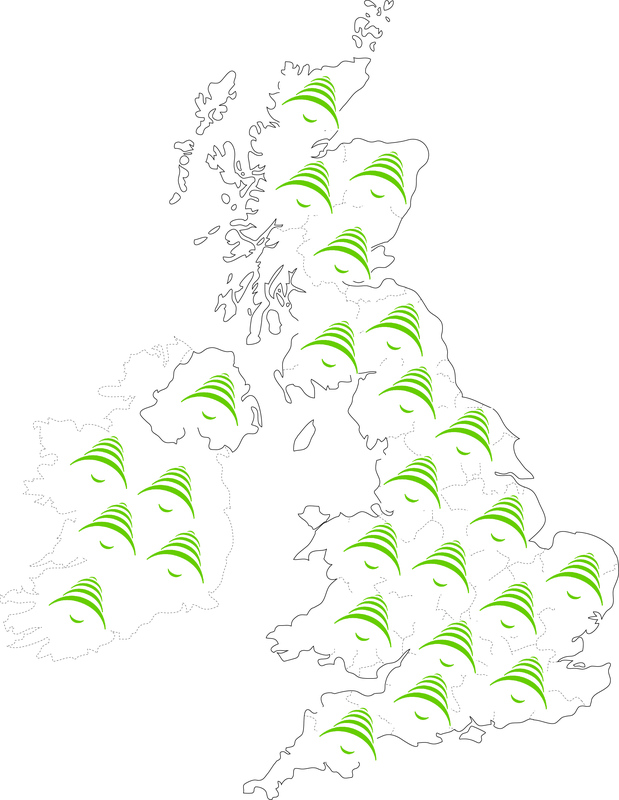 To get started, simply find your nearest provider on our website locator and request your free consultation.